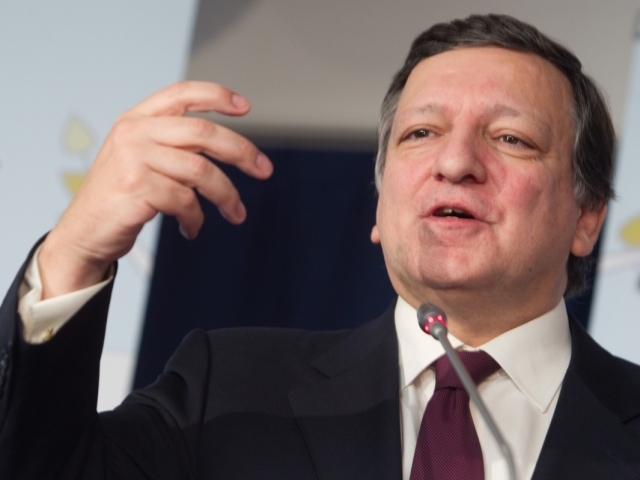 A group of current and former Eurocrats want to receive EU retirement the former head of the European Commission Jose Barroso for his work for the US bank Goldman Sachs.The petition in this case was signed by 151,000 people - officials from the EU institutions in Brussels and the Member States. Today it has been communicated leaders of the European institutions. 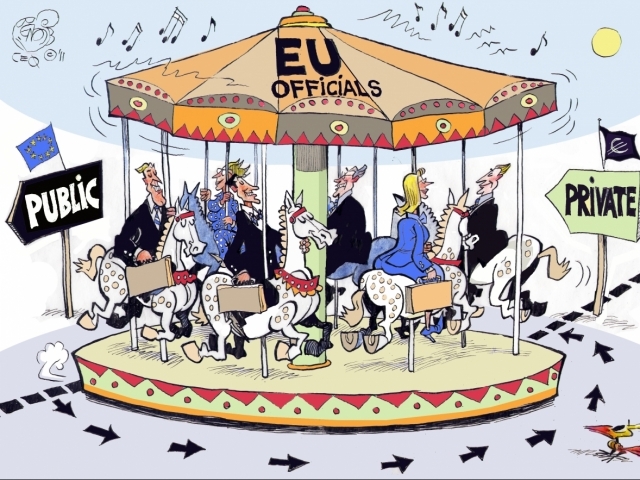 ALTER-EU welcomes the news that the Juncker Commission will refer, to its ad hoc ethical committee, former Commission President Barroso's move to become chairman of Goldman Sachs International. Join with ALTER-EU to demand MEPs vote for tough new rules to ban conflicts of interest and promote full lobby transparency. 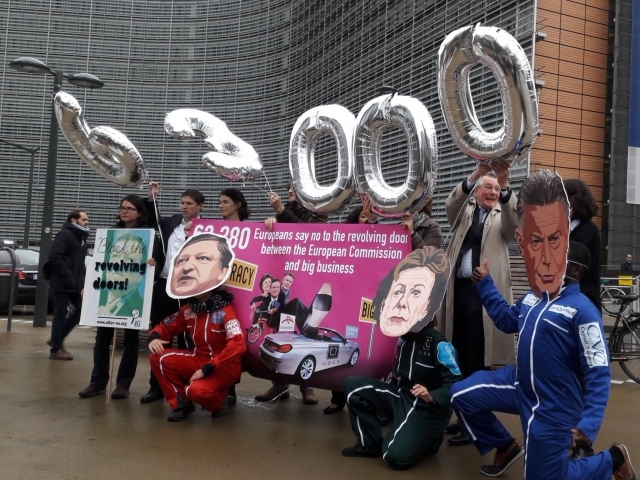 Following the high-level appointment of former European Commission President Barroso to Goldman Sachs, an alliance of pro-transparency NGOs has launched a citizens’ petition demanding stricter rules for ex-EU commissioners’ revolving door moves. ALTER-EU reiterates its key policy positions in the context of the proposed revision of the European Parliament’s Rules of Procedures via a letter to Richard Corbett MEP, the dossier's rapporteur. 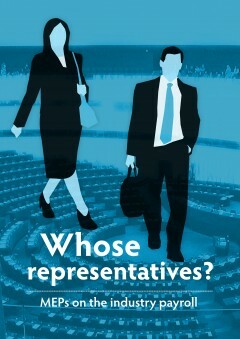 Potential conflicts of interest continue to plague the European Parliament one year after elections, finds new research released today.